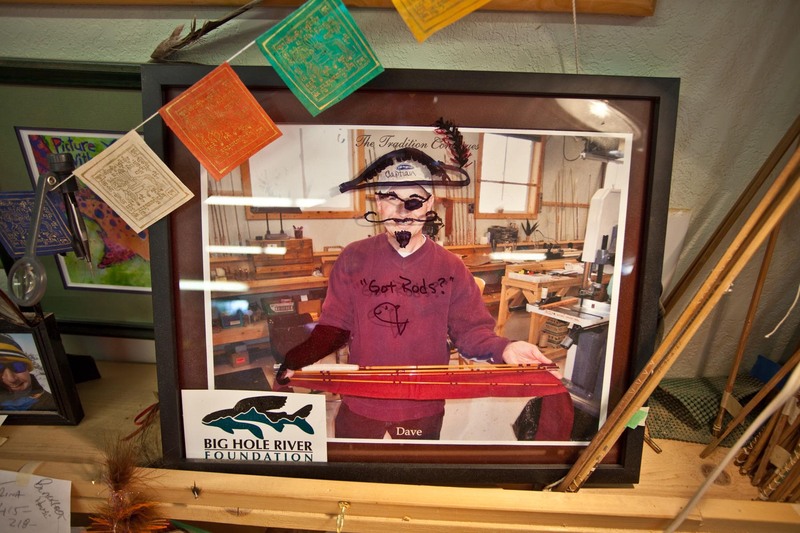 Tucked into the north end of little Twin Bridges, Montana, is the headquarters of Sweetgrass Rods. It is painted barn-red, with a small garage door on the far side and a long, slanted wooden walkway leading up to the front door. A colorful, floral-coated trout statue rests alongside the road and a simple sign proclaims Sweetgrass Rods’ presence. 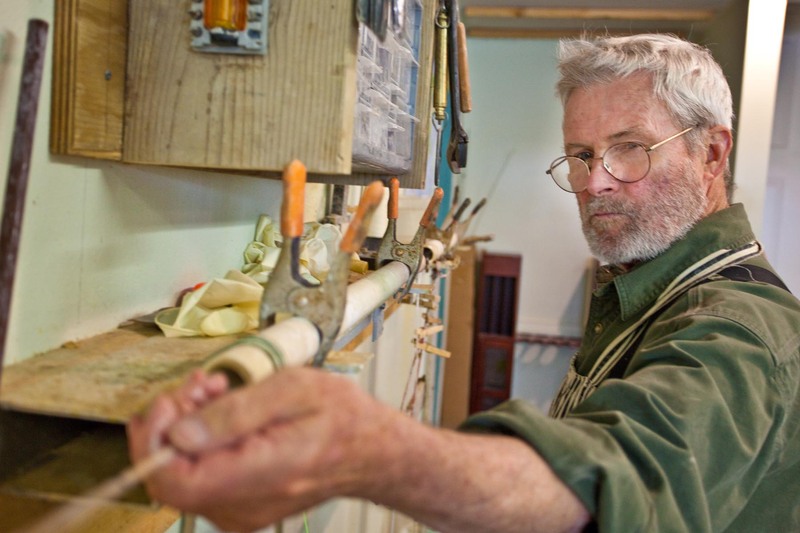 A shared passion for fly fishing and handcrafted quality sparked the genesis of this respected bamboo rod maker in 2006. The town of Twin Bridges is low-key (and relatively low rent), but most importantly, with the Big Hole, Beaverhead and Ruby rivers converging here to form the Jefferson River, it’s a true trout town. 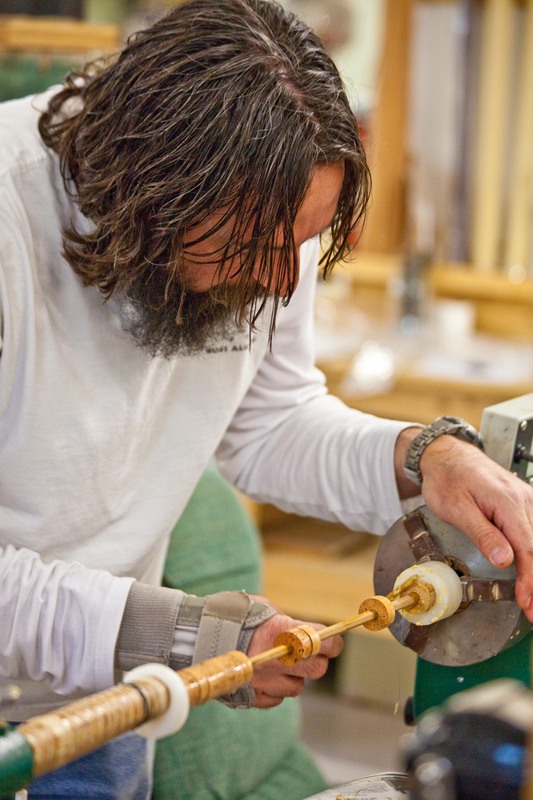 The unassuming presence of Sweetgrass’ workshop matches the company philosophy and ultimately the essence of the company’s renowned bamboo fly rods: unpretentious and functional. A large monotone photograph of the company’s two founders, Glenn Brackett and Jerry Kustich, hangs on the wall, reminding the crew where the inspiration came from. 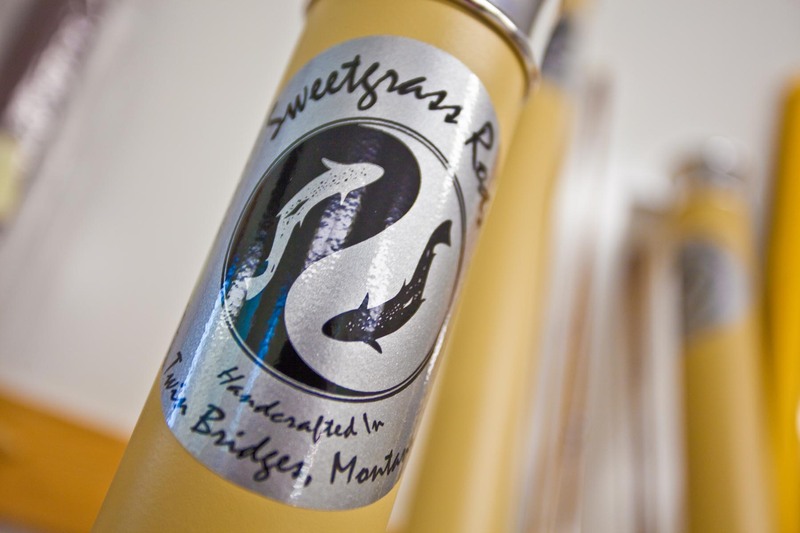 Glenn and Jerry founded Sweetgrass after parting ways with R. L. Winston Rods, which is also based in Twin Bridges. Down a flight of stairs, another more intimate workstation is filled with cane, cork and machines. The smell of woodworking — rich wood, comforting grease and epoxy — hangs in the air. 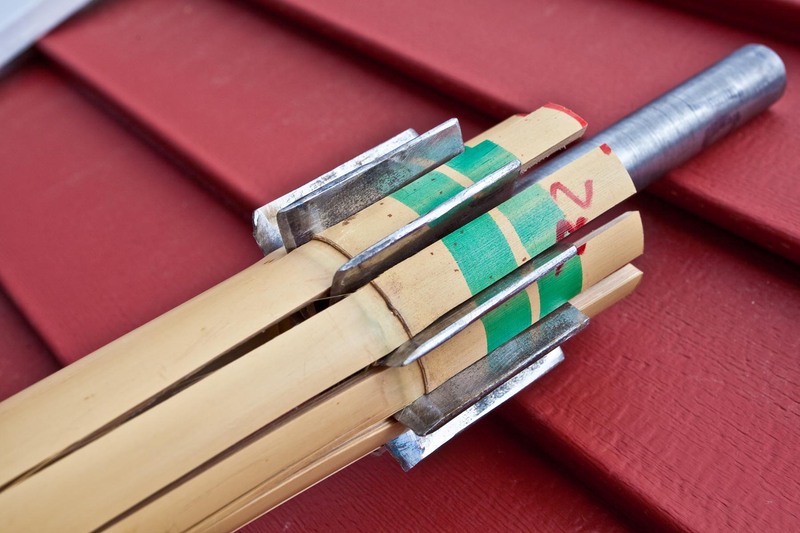 Sweetgrass crafts rods in quad, pentagonal and hexagonal configurations. Each will carry a different feel in hand, but all feature progressive actions and load and unload well in a wide variety of situations. By combining decades of tradition with modern-day rod handling knowledge, the team has crafted a line of bamboo rods that fish as well as they look. The team crafts roughly 140 rods per year and ships them all over the world. Generally, they sell straight from the Sweetgrass workshop. 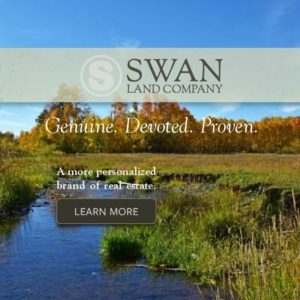 While Sweetgrass carries a regular inventory of several dozen rods in varying designs and three different configurations, they also build rods to order. An angler has serious choices to make when it comes to a custom piece and smart research can help: understanding the intended water, the type of fish and the angler’s style. 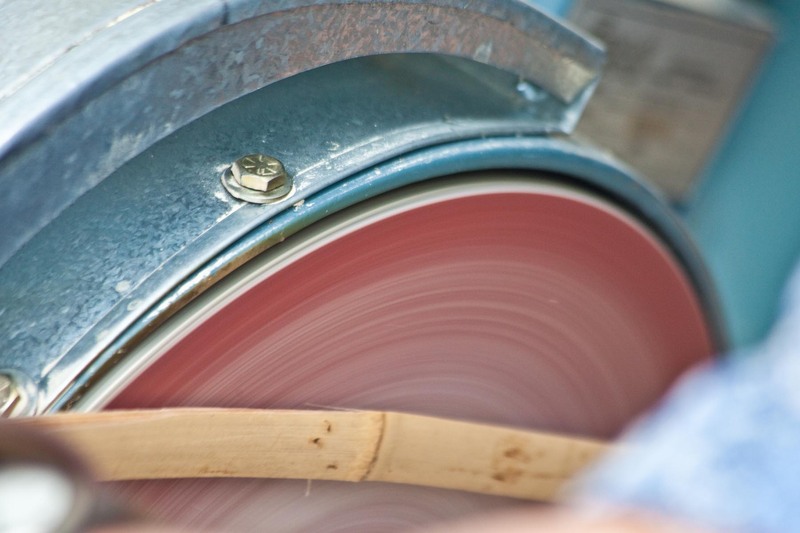 With a list of options that include two different grip styles (cigar or halfwell), length (most are 6 feet), type of reel seat (uplock, download or sliding ring), wood for reel seat wells, wrap colors and hardware, there’s a lot to consider. 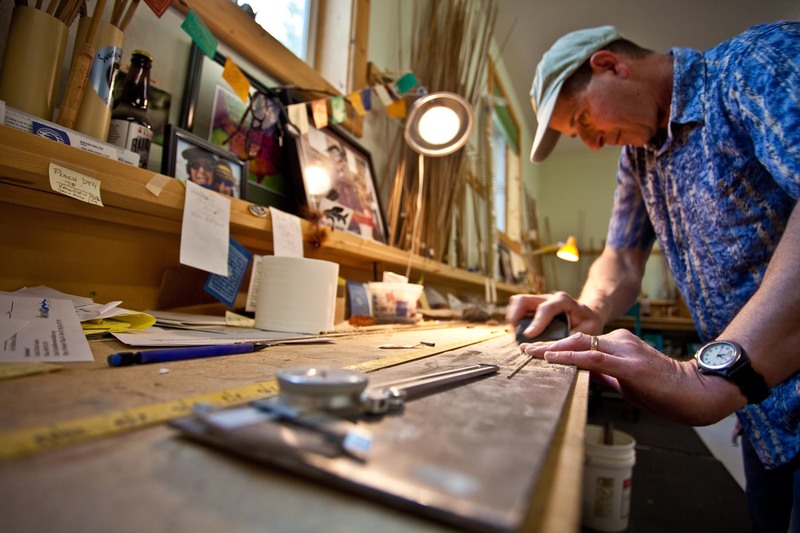 Each rod holds a signature element, the Sweetgrass handwritten label, which sets it apart from other bamboo rod makers. 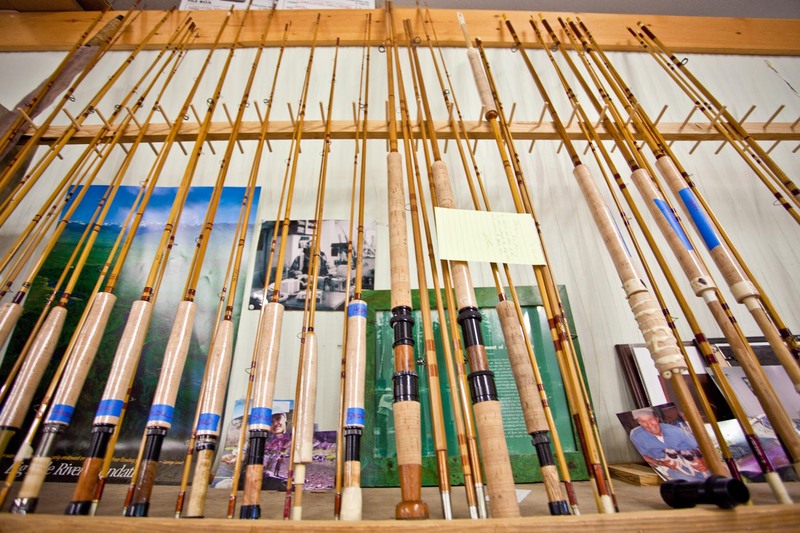 At Sweetgrass each rod is hand built with care and concentration. There is something hard to define about the place. The Sweetgrass team is on a mission to spread the word of cane. For them, fishing is not about catching fish. It is about the experience, spending time in nature and contemplating life. They are ready and eager to share that mindset. Clocking in for the day does not mean punching the clock and dying of boredom. The workday means creating, crafting and inspiring. The heart and soul of Sweetgrass lies beyond the bamboo — it can be found in the company’s people. Art meets practicality, and while the team respects the craftsmanship and art they create every day with bamboo, they create rods meant to be used. And used hard. Today, the founding “boo boys” have stepped back from the business, passing the torch to a younger vanguard of rod makers: Dave Delisi and Luca Troiani, who are apprenticing to eventually take the reins of the business. Jerry has officially retired, while Glenn continues to craft rods from his bench in the shop. Both founders still retain ownership of Sweetgrass Rods and are working with this newly energized team whose mantra resonates: Cane is cool. 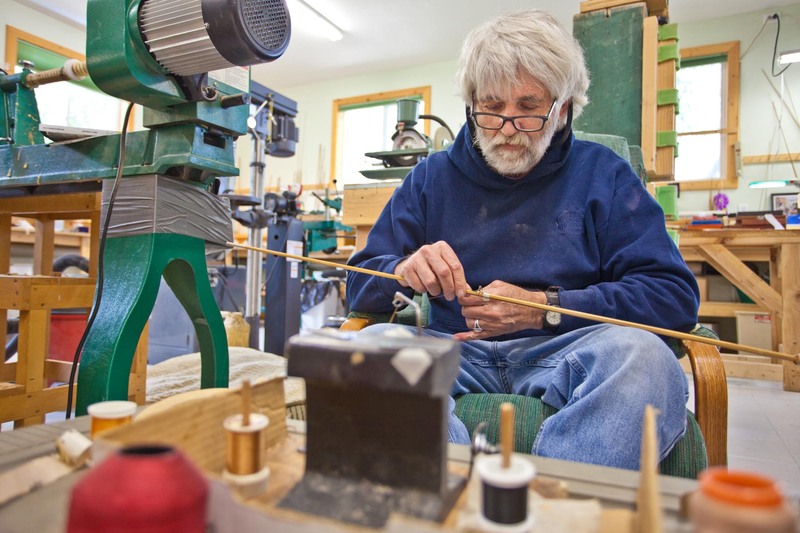 For Dave Delisi, who has a background in finance but spends more time at the rod-building bench lately, Sweetgrass’ bamboo rods are about balancing a scale of fashion and function. There are some people who simply want a bamboo rod to hang on the wall and admire, to contemplate the centuries of history and tradition behind said rod. To many, it is a piece of artwork. For Delisi, an energetic, personable powerhouse of bamboo knowledge, it’s about a work of art that has a job to do. On a tour of the Sweetgrass workshop, he gives an overview of the process. His passion for the craft is obvious as his voice rises and falls with inflection and his hands gesture precariously close to the rack of rods resting on the wall. Delisi and Troiani want to bring the gospel of cane to a younger generation — hence, cane is cool. While bamboo rods have long been viewed as something inherent to the older generations of fly fishing, a younger generation is becoming wise to the word of bamboo. Though news of Sweetgrass Rods’ quality is largely word of mouth, Delisi and Troiani are trying to expand the conversation a bit. Rumors are flickering through the fly-fishing community, and the youth are beginning to look beyond the world of graphite and glass, exploring other possibilities. Now Sweetgrass is reaching out to new venues — spending time and money to go to fly-fishing events across the region to engage people who are younger than the traditional bamboo age group. Sweetgrass is prepared to honor its current loyal customer base, but with a focus of expanding to a fresh, younger market. “We want to make it hip and exciting for a new generation,” Delisi explains as he wraps rods in the basement of the workshop. With the success of specialty niches in the fly-fishing realm — where customer service and dedication can win or lose a client — this team has the right mindset. 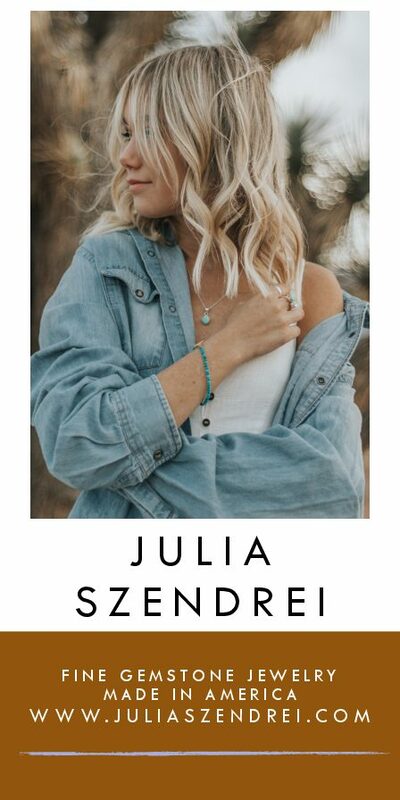 Sweetgrass has an established niche that Delisi hopes will continue to connect with more clients. Brackett readily admits crafting bamboo is not a growing market and sees mixed blessings to the revival the material is undergoing. Along with several small boutique shops like Sweetgrass, larger companies such as Winston and Orvis are marketing bamboo rods. While more people are aware of and using that material, there are more manufacturers as well, and new rod materials are always coming to market. 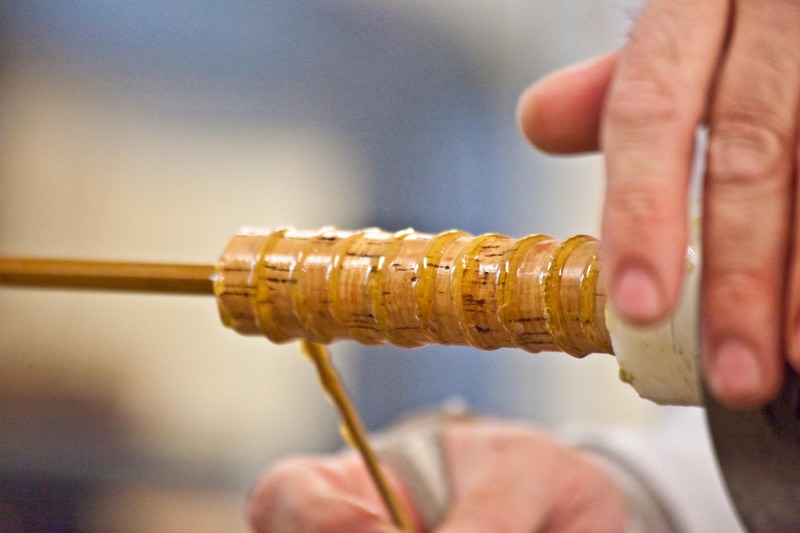 Sweetgrass’ attention to detail, hand-selected bamboo and unique processes — from woodworking to wrapping the rod together — make their rods unique. All part of an ancient angler’s cult — which champions both nostalgia and the celebrated properties of a cane rod’s long, smooth cast — Delisi, Troiani, Brackett and Kustich consider fishing with bamboo to be a legacy as much as a lifestyle. For Jerry, who retired from many shop duties last summer, Sweetgrass perhaps represents a little shot at immortality. “To have the photo of Glenn and I still on the wall at the shop as the founding fathers, our names still alive, to realize as you lived your life, you had some sort of impact on something, that would be the ultimate,” he notes. Jerry pursued a fresh start, one that took him to Baltimore for a time, and then southward to Mexico, where he planned to fish the salt daily. His wife passed away a few years ago and it has been hard to continue living life as if she hadn’t. He sought a clean slate and a change of pace. It’s the last chapter in a lifelong fishing plan. Rods in various stages of construction and repair line the walls at Sweetgrass’ Twin Bridges headquarters, backed by loving letters and photographs of far-flung locales. Everything in the room has a memory attached to it.